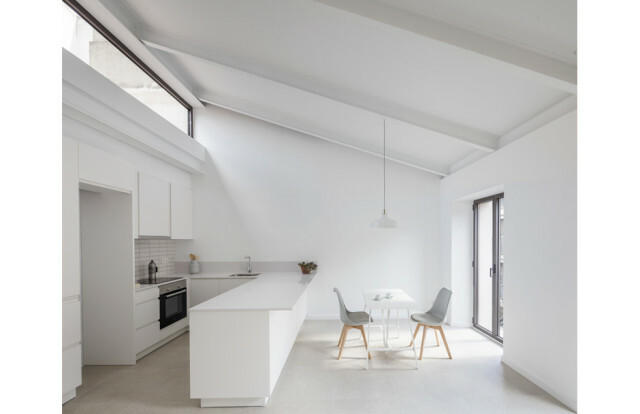 This Wednesday, at the celebration hold at Construmat Barcelona, our project EG 69 Green Housing received a honourable mention for the Barcelona Building Construmat Awards 2017 for the built project category. The curator of this award is the prestigious Mies Van der Rohe foundation. 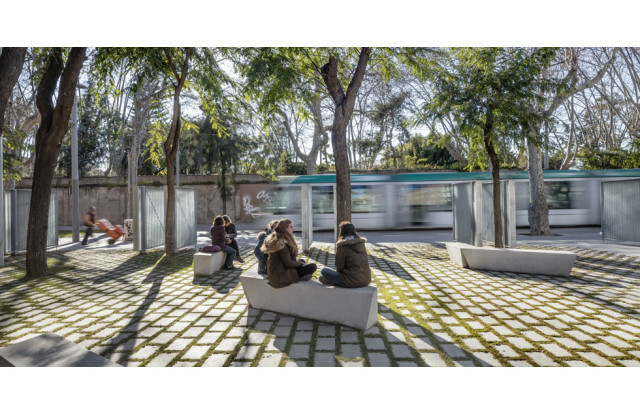 The Pasqual Maragall foundation plaza has been selected for the 2017 FAD awards in the category of 'City and Landscape'. The jury, chaired by Belén Moneo, has selected our project from all the entries for the 2017 edition. 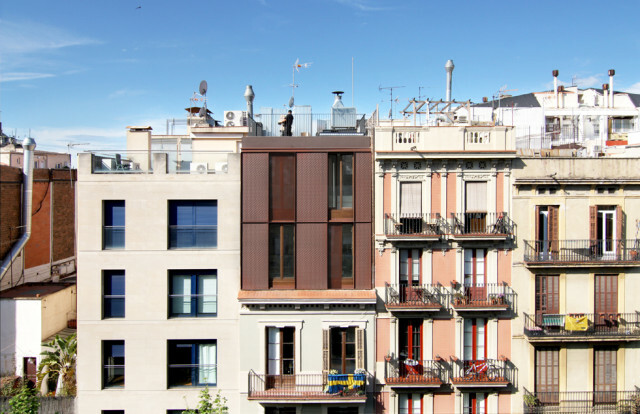 The rehabilitation of an old three-story building in the village of Centelles (Barcelona) is completed. The refurbishment affects the whole building resulting in two new apartments on the upper levels and commercial use on the ground floor.